After Two Failed Attempts To Get His Desired Score, IELTS NINJA Helps Raghav Crack It! 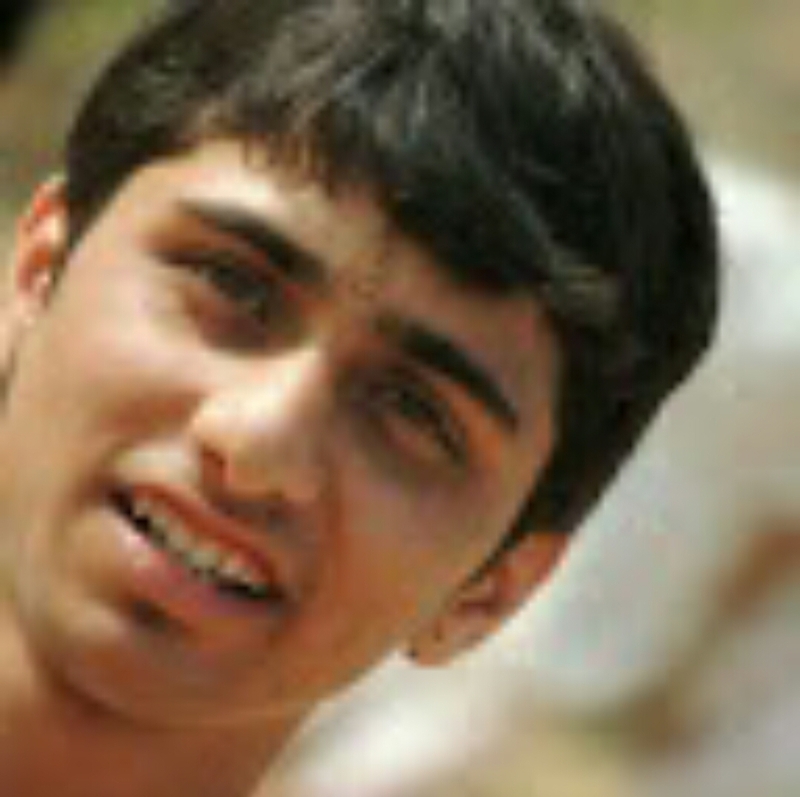 “… I am a mechanical engineer from India. Even after two attempts of IELTS, I couldn’t score 7-bands in IELTS which was required for me. So I enrolled for IELTS NINJA’s Comprehensive Course and cracked it this time with an overall band of 7! Raghav’s Gratitude To His IELTS NINJA Trainer, Ms. Malhotra. B! “… I am really thankful to Ms. Malhotra. B, who was my mentor. She gave a lot of prompt corrections and tips to me, which I could apply in my test. 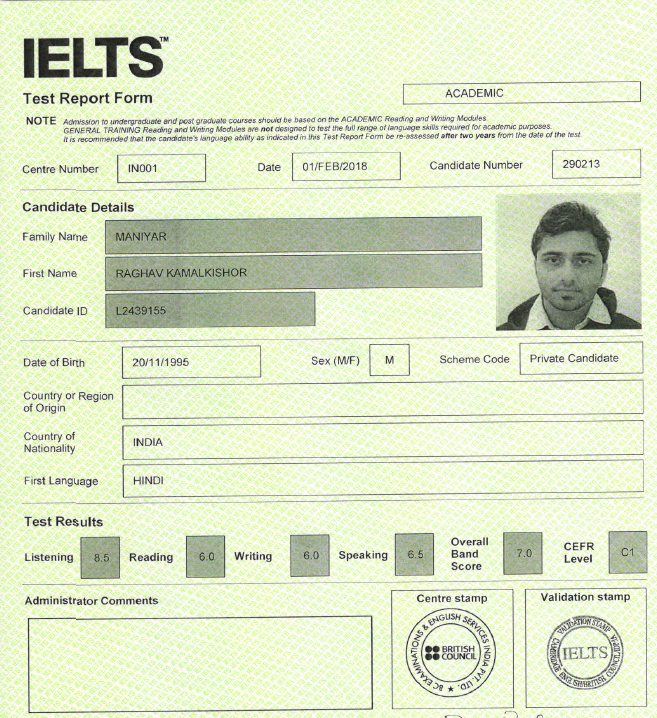 “… Raghav had already attempted the IELTS twice before he took the course from IELTS NINJA. He seemed quite frustrated at not having got his desired score both times. He was very diligent and hard working and with the help of the course material we got down to working on his weak areas. He did have much more confidence than before when he took the test again and was ecstatic when he got the results…! Thinking of Taking the IELTS Exam? Schedule a free Evaluation with our Expert Trainers to know where you stand! Previous post Thanks to IELTS NINJA,I Got A Score That Will Enable Me to Immigrate! Next post An Overall Score of 8, After 3 Failed Attempts… Thanks to IELTS NINJA For Coming To My Rescue!